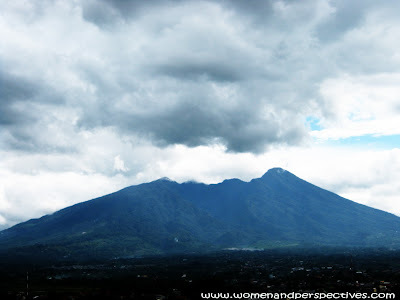 Salak Mountain is one of my favorite photograph objects. Though I have taken pictures of this mountain for many times; I’ve never gotten the exact similar results as the clouds and weather is always changing rapidly. 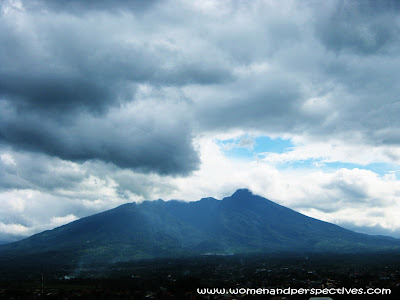 This time I share the photos of Salak Mountain that I took last Monday from the 3th floor mall terrace. It’s enjoyable to see the changeable clouds above the mountain!